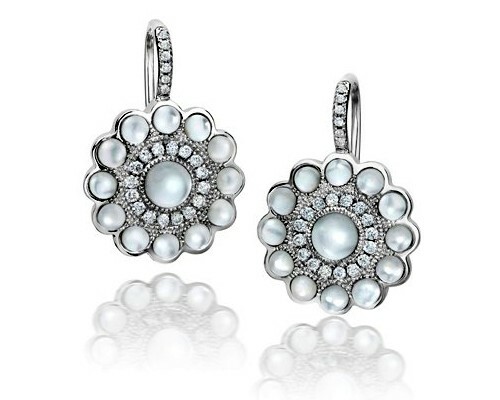 Ivanka Trump jewelry features rock crystal, onyx, diamonds, and mother of pearl set in mostly 18k white gold. But each piece also carries with it a dedication to principled materials. Many diamonds on the market are available for better prices when sold by those that are trying to fund wars and conquests. Trump ensures that her materials are free from ‘conflict’. She personally checks her sources or has written guarantees that she is not funding any conflict, endangering the environment, or contributing to social upheaval. 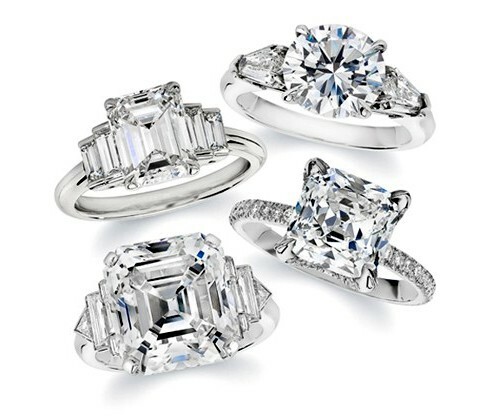 These diamonds are in compliance with UN and global trade regulations. 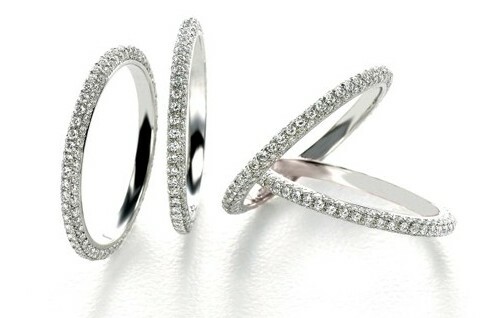 Success and principle aside, Ivanka Trump jewelry is beautifully designed and of high quality. Each unique design is classic and elegant. The jewelry is composed of the best materials. Some of her unique collections include the bubble collection. It is made polished rock crystal that is so transparent they look like iridescent bubbles have been made into jewelry. 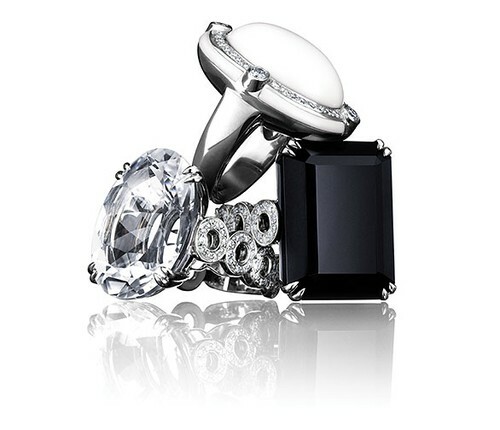 The black and white collection features onyx, black spinel, black diamonds, and black pearls alongside diamonds, rock crystal, south sea pearls, and white agate. These collections are the very essence of style and luxury.